May I translate your blog to Thai language for Thai librarian to read it. Because your blog is good summary librarian news. I write library blog in Thailand. Thank you for this blog for Thai librarian. I will link this article to your blog for credits you. Thank you again. 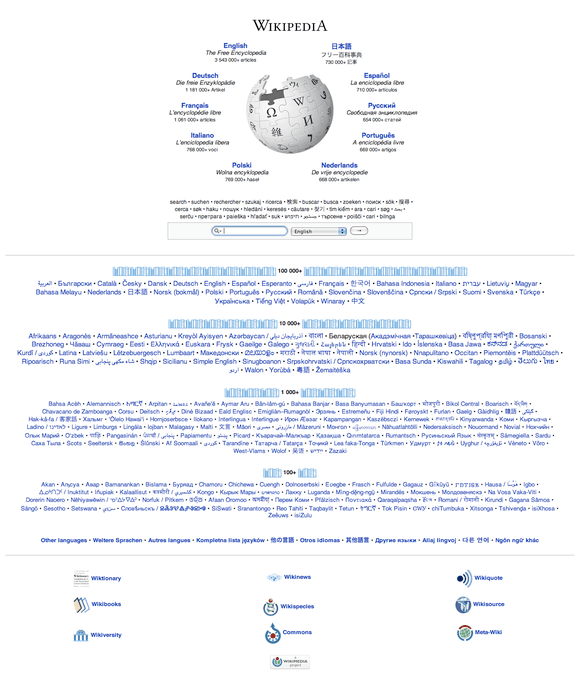 – Wikipedia founder wants librarians to form and join Wikipedia Academies. Total Web are Favourite web that click to see information to write thais blog.